The Gallatin County Emergency Management is supported by two full time staff and many volunteers who provide valuable support across many areas. Many of the people who support the program are listed below by their primary area of support, however everyone helps out regardless of the incident. Patrick Lonergan is the Chief of Emergency Management & Fire for Gallatin County. 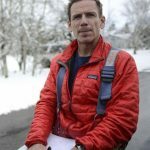 Patrick has worked in emergency services since 1995 with backgrounds in emergency management, structural and wildland firefighting, emergency medical services, search and rescue, ski patrol, law enforcement, ski patrol, technical rescue, hazardous materials and incident management teams. 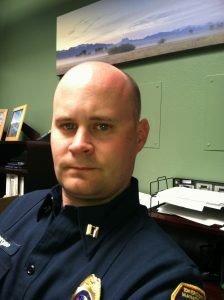 In 2007 he joined the Bozeman Fire Department where he was responsible for the countywide emergency management program. With restructuring in 2019 he joined Gallatin County in his current role. 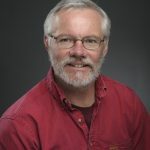 Patrick is active across Montana in emergency management and wildfire activities serving on several statewide and regional committees and organizations. 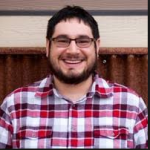 He currently sits on the Northern Rockies Coordinating Group, Montana Mobilization Committee, Montana County Fire Warden’s Board and the Gallatin County Fire Council Board. 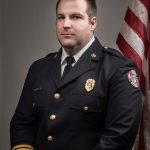 Previously he served on the Montana State Emergency Response Commission, Montana Statewide Interoperability Governance Board, Senior Advisory Committee and Montana Association of Disaster and Emergency Services Coordinators Board. 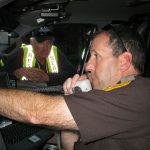 Kevin is the Operations and Training Manager for Gallatin County Emergency Management. 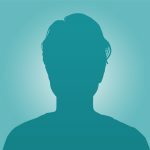 Kevin has worked in emergency services since 1995 with background in law enforcement, emergency medical services, search and rescue, and special response teams. 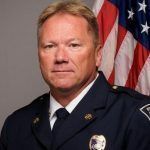 In 1998 he was hired as a deputy sheriff with the Gallatin County Sheriff’s Office where he worked until he retirement in early 2019. After retiring, Kevin joined emergency management in his current position. 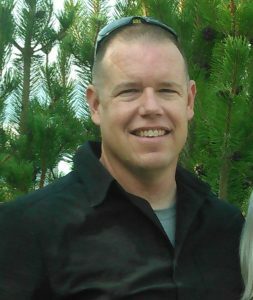 Kevin spent 10 years as a marksman/ observer with the special response team participating in numerous law enforcement operations. 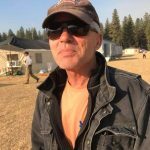 He also served as a search and rescue coordinator for over 20 years managing missions for one of the busiest SARs organizations in Montana. 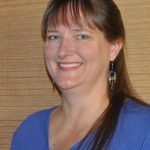 Susan is the driving force in establishing and maintaining the Southwest Montana Community Organizations Active in Disaster (SWMCOAD). SWMCOAD brings together all the non governmental organizations that support disaster response across Gallatin, Park and Madison Counties. Curtis is a GIS Professional in his day job and brings a great depth of technical support in supporting incidents in Gallatin County. Curtis is also active in Search and Rescue and implementing data acquisition process to support data driven decision making in SAR. Jason is a Captain with the Gallatin County Sheriff’s Office. He supports the emergency management program by providing incident support and backing up the career EM personnel. Jeremy is a Sergeant with the Gallatin County Sheriff’s Office. He supports the emergency management program by providing incident support and backing up the career EM personnel. Greg is a Deputy Chief with Big Sky Fire Department. He supports the emergency management program by providing incident support and backing up the career EM personnel. Ladean is a Professor at MSU during the day. He supports the emergency management program by providing incident support and backing up the career EM personnel. Dustin is a Deputy Chief with Big Sky Fire Department. He supports the emergency management program by providing incident support and backing up the career EM personnel. Jason is the Fire Chief at Hyalite Fire Department. He supports the emergency management program by providing incident support and backing up the career EM personnel. 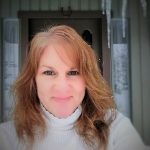 Deborah runs a private consulting company here in Bozeman. She supports local emergency services during incidents with public information support. 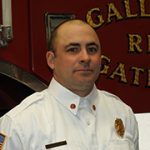 Jeremiah is the Fire Chief at Gallatin Gateway Fire District and runs a welding company. He supports emergency management as a Deputy Fire Warden managing wildfires in county protection and supporting other agencies. Brian is a retired Assistant Fire Chief from Central Valley Fire District. He supports emergency management as a Deputy Fire Warden managing wildfires in county protection and supporting other agencies. George is the Fire Chief at Willow Creek Fire District and runs a family farm. He supports emergency management as a Deputy Fire Warden managing wildfires in county protection and supporting other agencies. Brian is the Assistant Fire Chief at Hyalite Fire Department. He supports emergency management as a Deputy Fire Warden managing wildfires in county protection and supporting other agencies. 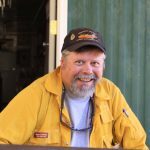 Scott is a volunteer at Central Valley Fire District and manages a gutter business. He supports emergency management as a Deputy Fire Warden managing wildfires in county protection and supporting other agencies.